We are excited to announce the nominees of the 6th BAKE Awards as well as the launch of the voting phase of this year’s contest. Jackson Biko – Founder, bikozulu.co.ke and contributor for the Business Daily, True Love magazine and The Saturday Nation. Shitemi Khamadi- Founder of dhahabu.co.ke and Programs Manager at the Bloggers Association of Kenya (BAKE). 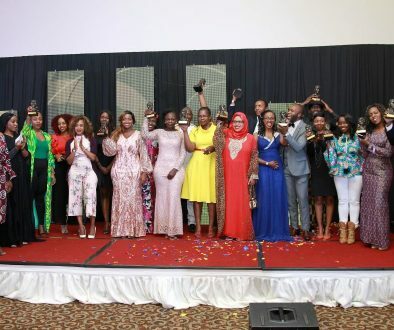 The nominees for this year’s contest include: owaahh.com, hairpolitan.com, lindaafya.co.ke, wandianjoya.com and biznews.co.ke. Voting in the awards begin today and will close on 9th May 2017. To vote in the BAKE Awards, one will need to visit bakeawards.co.ke/vote. Voting will be limited to one vote per person. SMS vote verification has also been introduced this year. This year’s awards began on January 9th 2017 with the launch of the submission phase and will culminate in the awarding of the winners at a gala event on May 13th 2017. 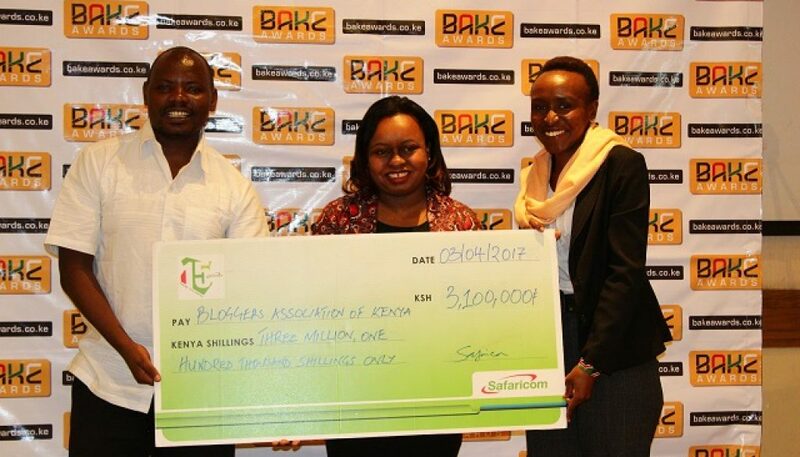 Safaricom announced sponsorship of the awards to the tune of Ksh. 3.1 Million. 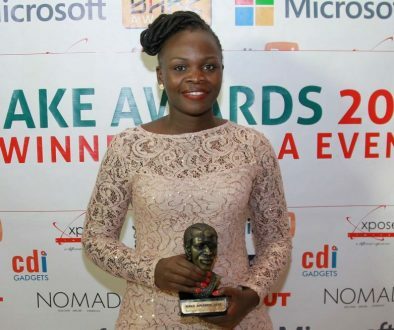 Kui Kinyanjui, Head of Corporate Communications at Safaricom, while announcing the sponsorship said that “We have supported the BAKE Awards from the beginning because we believe in the power of blogging to shape conversations. It is also nice to see the growth of blogging over the years and we are happy to continue to support the industry”. The other sponsors for the BAKE Awards 2017 include Gates Foundation, EatOut Kenya, The Ford Motor Company, ShowMax, Xpose, Vivienne Taa and The Kenya Human Rights Commission (KHRC).